1 2 3 4 5 Click to share your rating 13 ratings (4.8/5.0 average) Thanks for your vote! 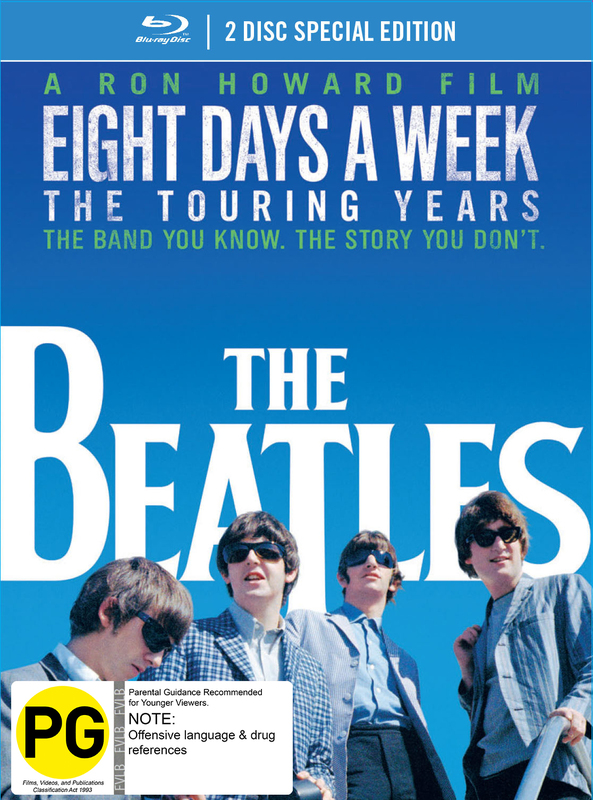 2.82% of people buy The Beatles: Eight Days a Week - The Touring Years (Deluxe DigiBook Edition) and The Last Guardian ~ PS4. 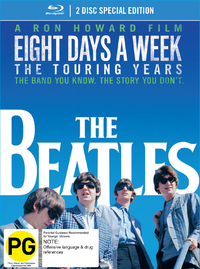 A great Ron Howard production, collating the Beatles story from numerous angles. Some repetition began to wear a little but this work provided fantastic insight into the Fab Four and their fans. Adelaide, South Australia was also a star! Beatlemania was not just a phenomenon. It was the catalyst for a cultural shift that would alter the way people around the world viewed and consumed popular culture. This film explains what it was about that particular moment in time that allowed this cultural pivot point to occur, examining the social and political context of the time, and revealing the unique conditions that caused technology and mass communication to collide. The film also explores the incomparable electricity between performer and audience that turned the music into a movement – a common experience into something sublime. Over 100 minutes of special features covering all aspects of The Beatles early career right up to 1966. Includes five rarely seen full length performances. 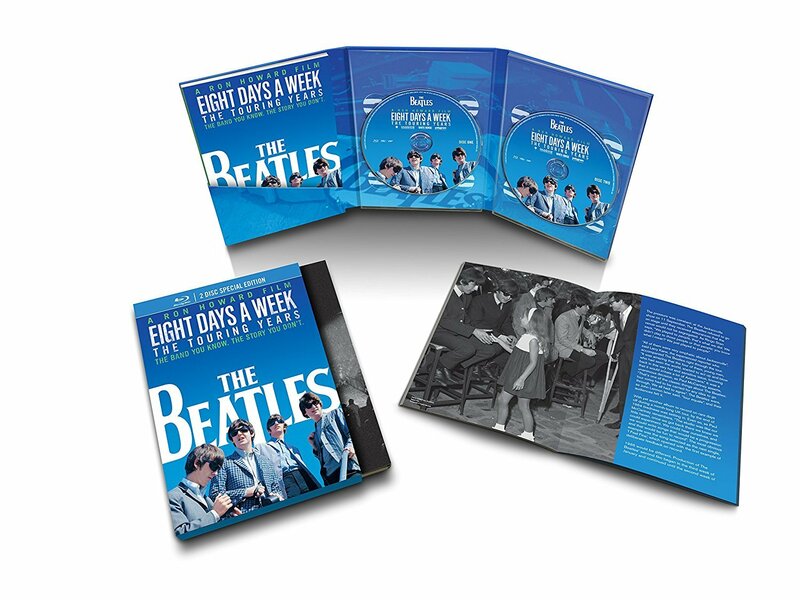 Two disc set plus 64 page booklet with an introduction from director Ron Howard, essay by music journalist and author Jon Savage and rare photos from The Beatles’ private archive.